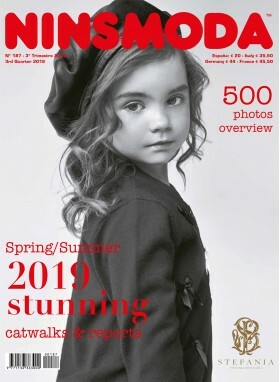 Founded in 1971 by Esteban Ferrer, a renowned creative who published various technical publications, including NINS "Alta confección infantil" [haute couture for children]. 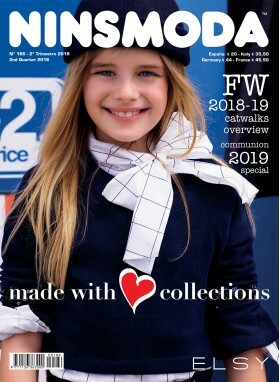 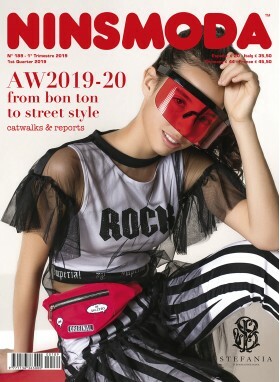 This is the pioneering magazine within the children’s fashion sector and, due to its high reputation and international recognition, it has been chosen by the most prestigious brands to present their collections. 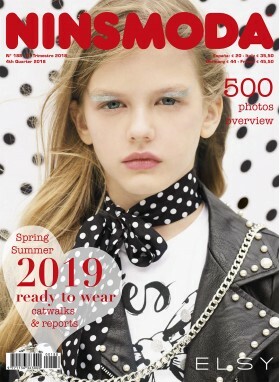 Its demanding professional readership, after 45 years, attests to the successful positioning of NINSMODA.